(CBS/AP) LONDON - British blues singer Amy Winehouse has canceled the rest of her troubled European summer concert tour and scrapped all public performances after an embarrassing appearance in Serbia that was captured on tape. Winehouse's show in Belgrade on Saturday kicked off what was supposed to be a 12-stop European tour. But she was jeered and booed as she erratically stumbled around the stage, unable to remember the lyrics to her songs. Serbian media called the concert a "scandal," with the Blic daily labeling it as "the worst in the history of Belgrade." The next day, her management canceled this week's shows in Istanbul and Athens. Further dates in Spain, Switzerland, Italy, Austria, Poland, Hungary and Romania have now been scrapped. The tour had been due to end in Bucharest on Aug. 15. Winehouse entered treatment at the at the Priory Clinic in London on May 25 in what her rep called an attempt to get an assessment before she began touring. Sources said her father was instrumental in getting her to seek help. However, she checked out after a week, saying that she would continue to work on an outpatient program. Winehouse's breakthrough album, 2006's "Back to Black,'' won her five Grammy Awards and brought her worldwide stardom. The album included the hit single "Rehab," on which she sang: "They tried to make me go to rehab. I said 'No, no, no.'" 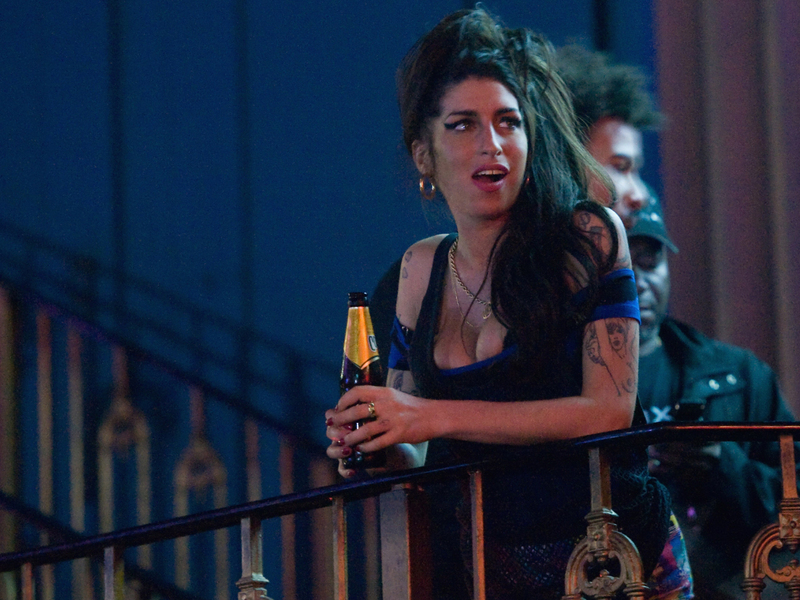 The song was prophetic: Winehouse's music has been overshadowed by alcohol and drug use and run-ins with the law. "Everyone involved wishes to do everything they can to help her return to her best and she will be given as long as it takes for this to happen," Goodman said. In addition to her stage troubles, Winehouse's recording career has also been put on hold. There have long been plans for a follow up to "Back to Black," but new material has not been released.